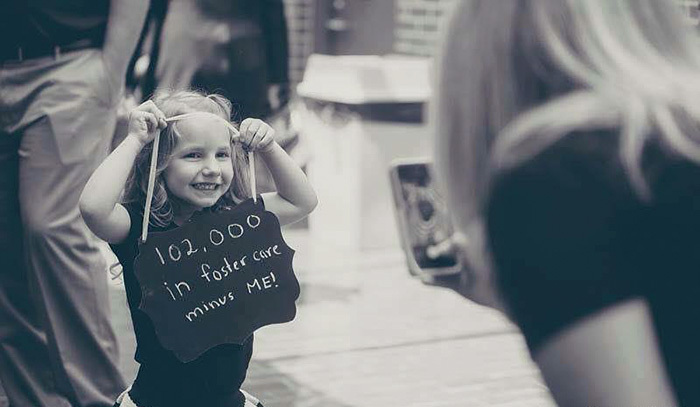 According to Together We Rise, every day, 1,200 kids enter foster care in the United States, a life that is often filled with stigma and uncertainty. 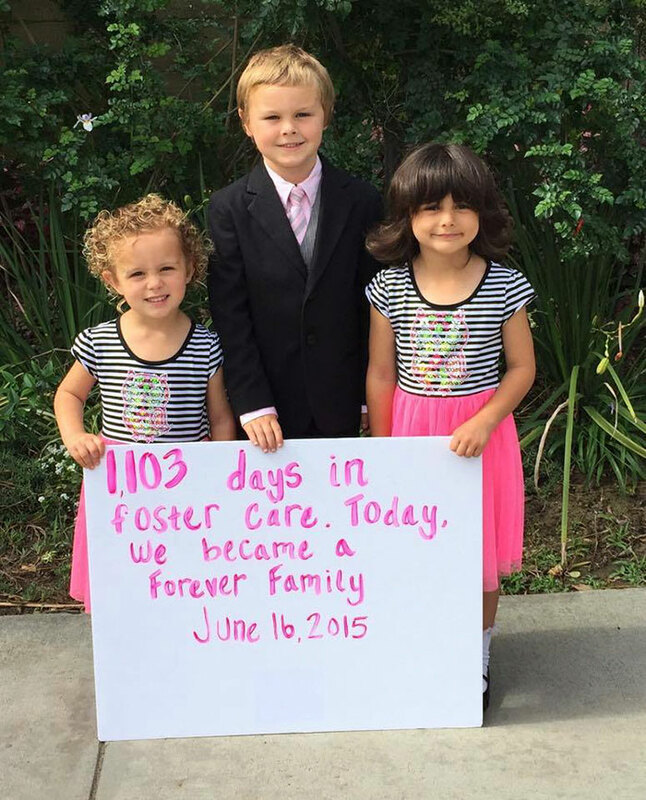 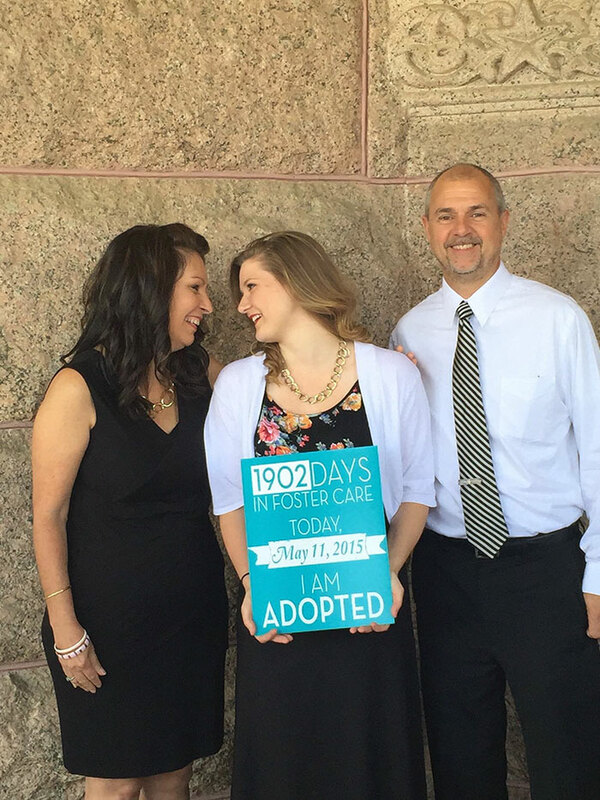 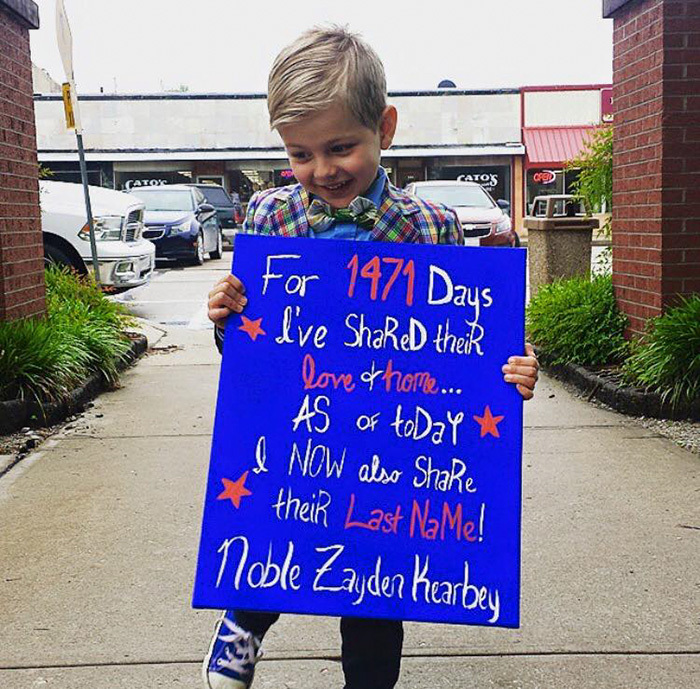 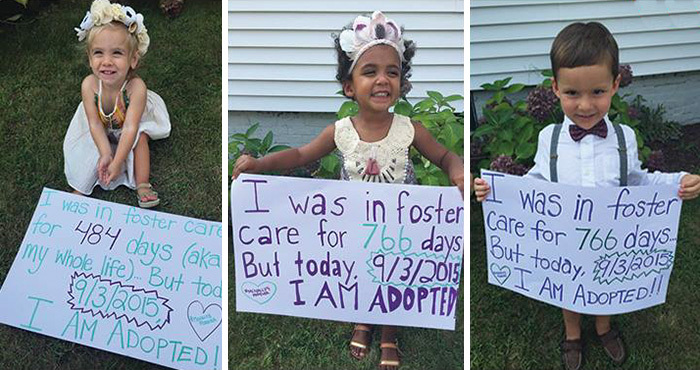 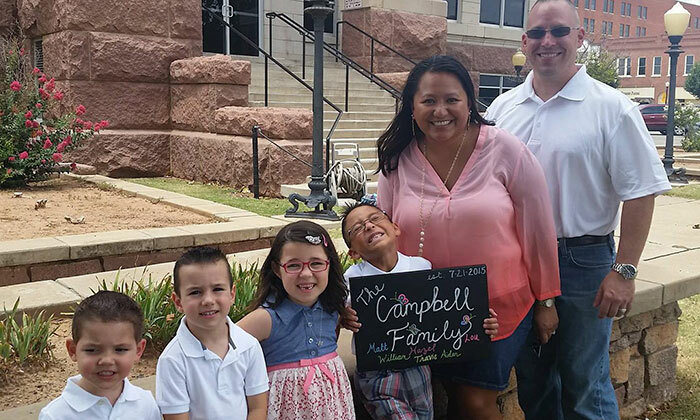 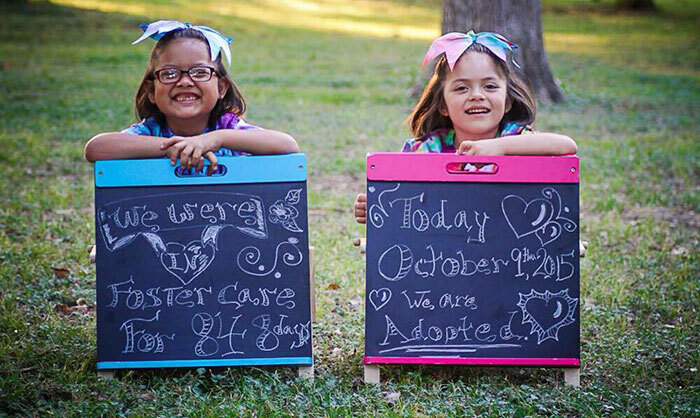 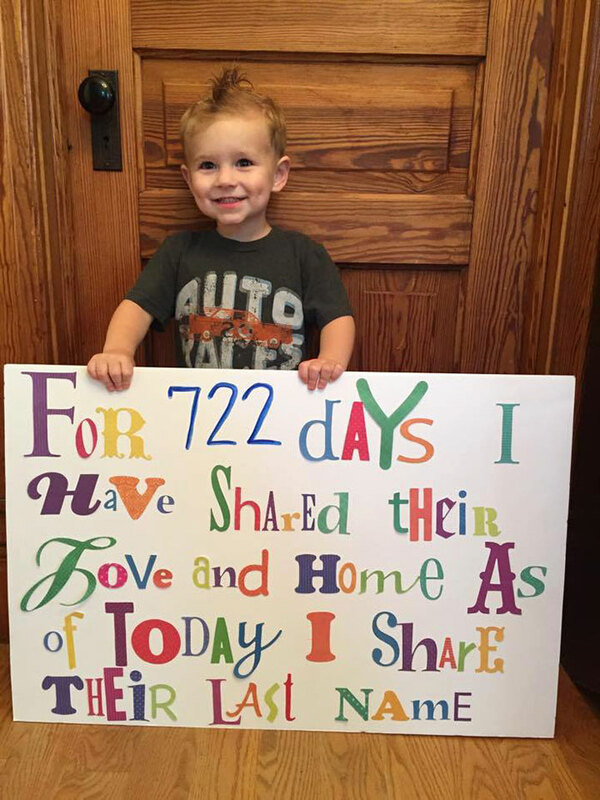 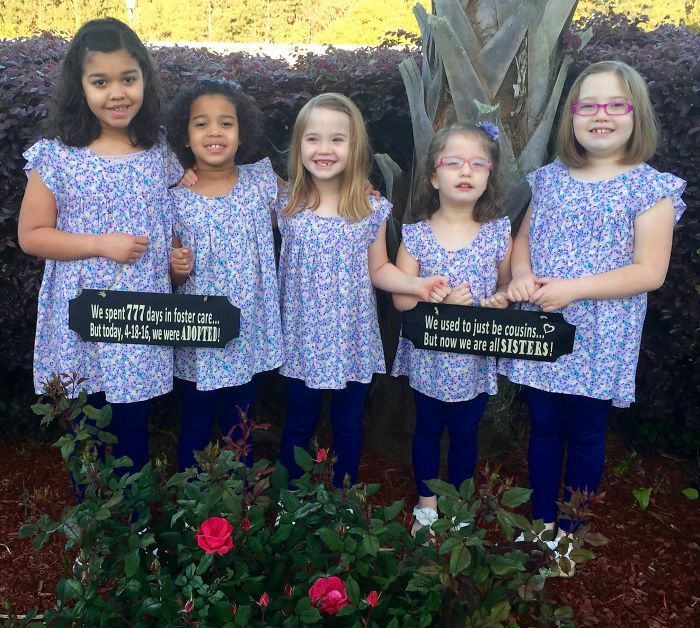 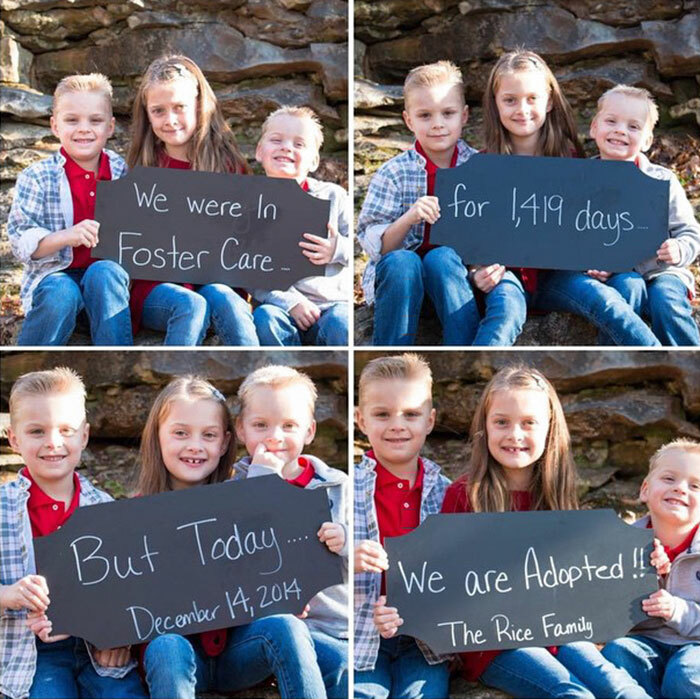 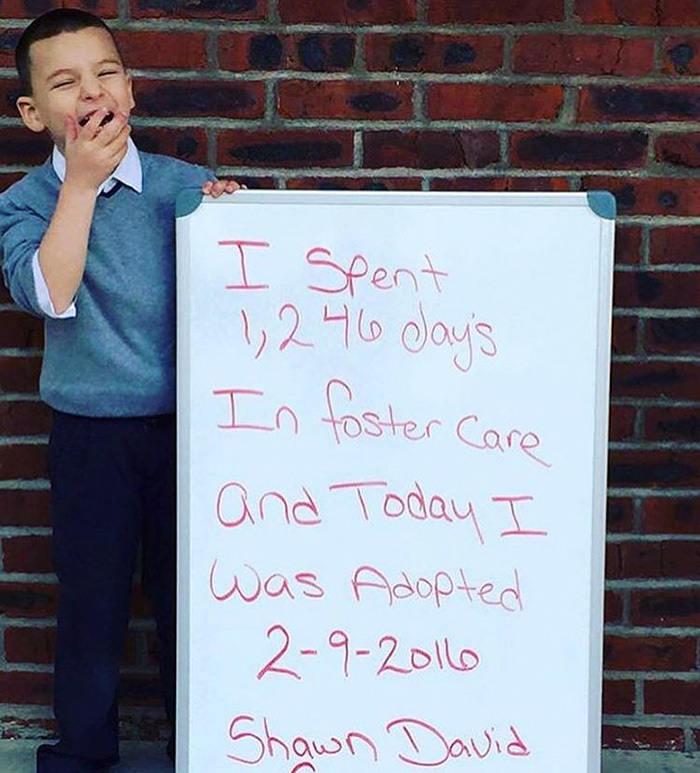 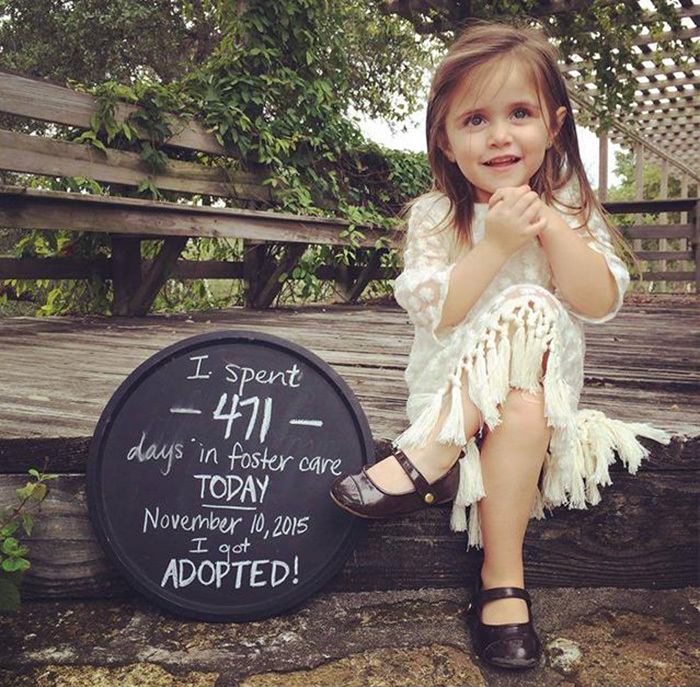 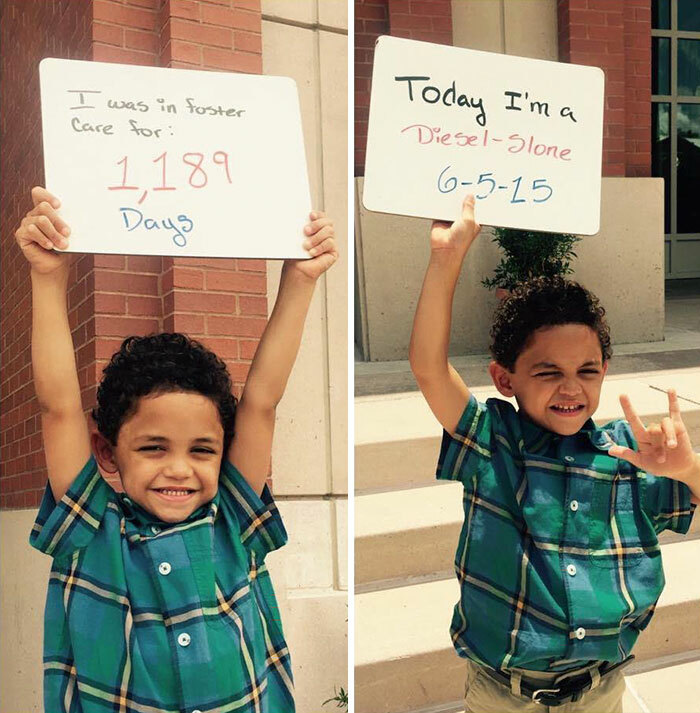 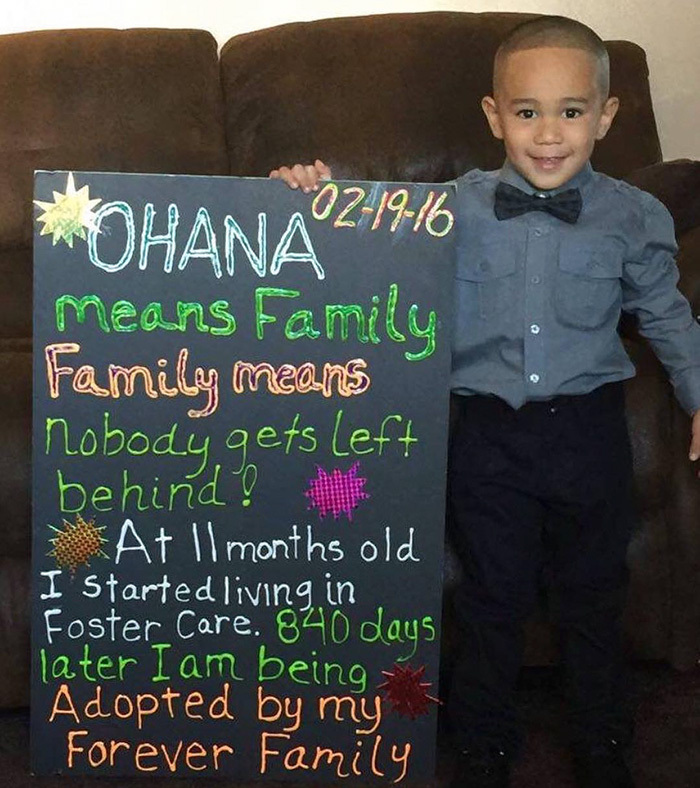 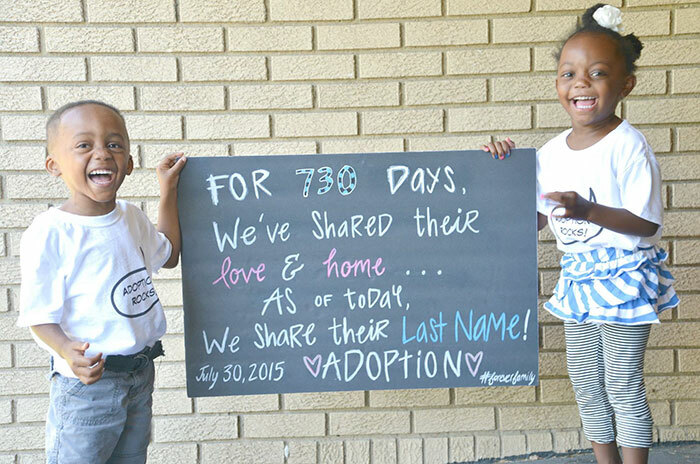 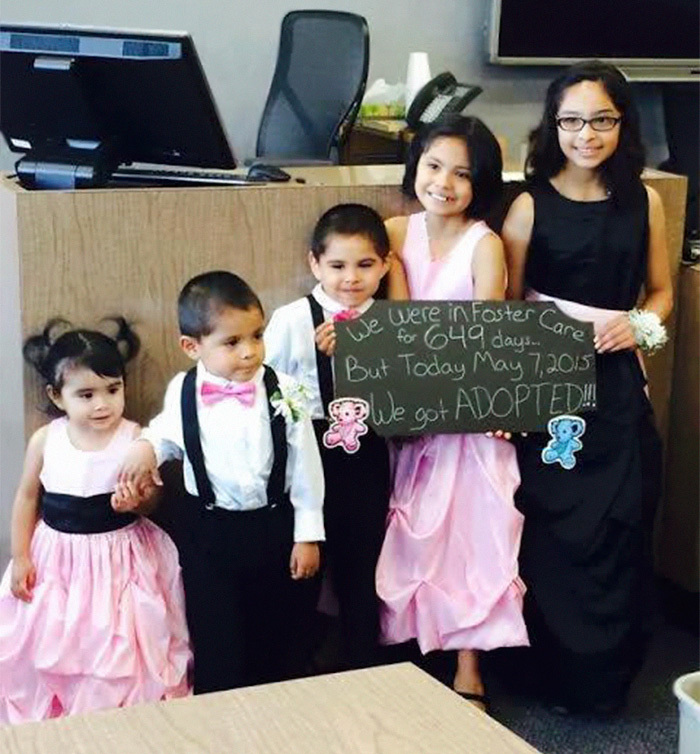 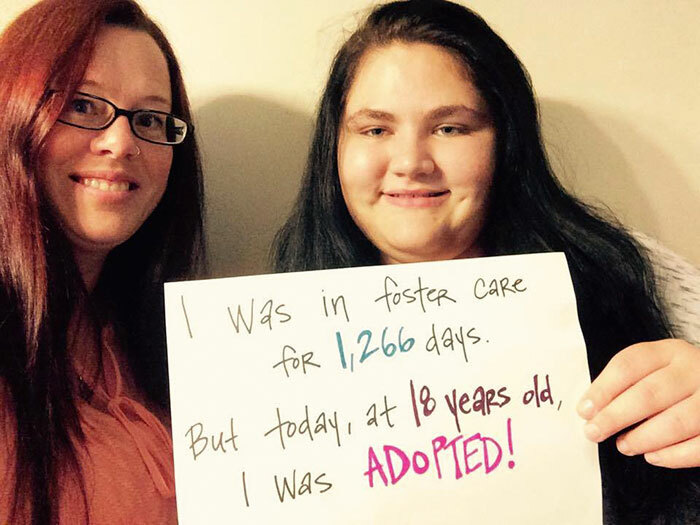 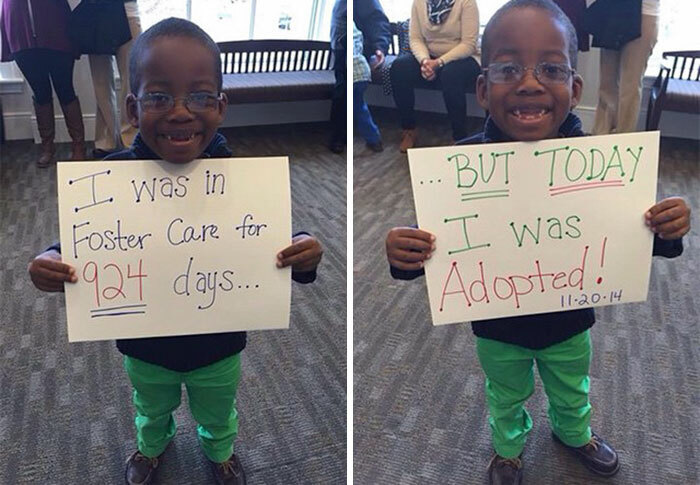 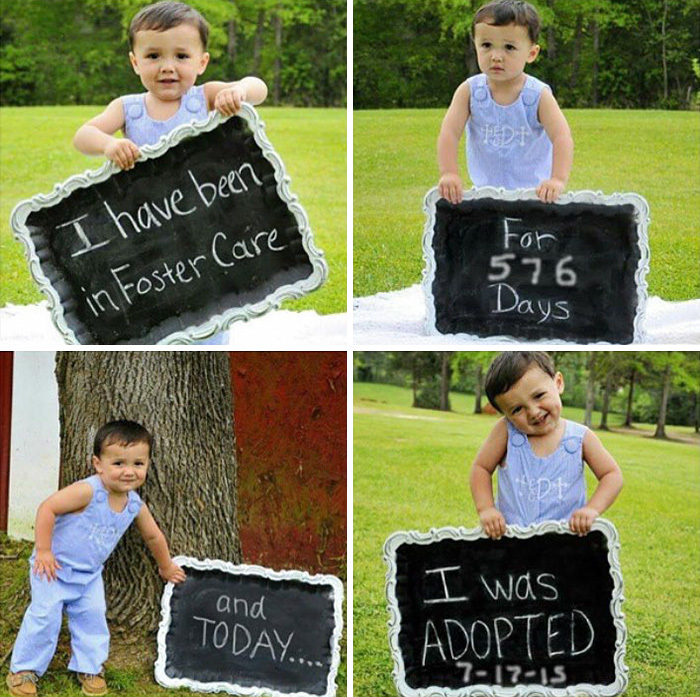 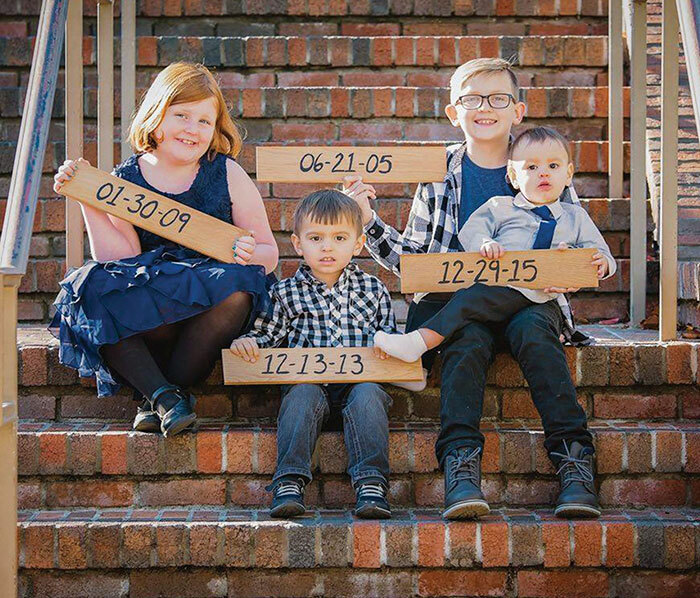 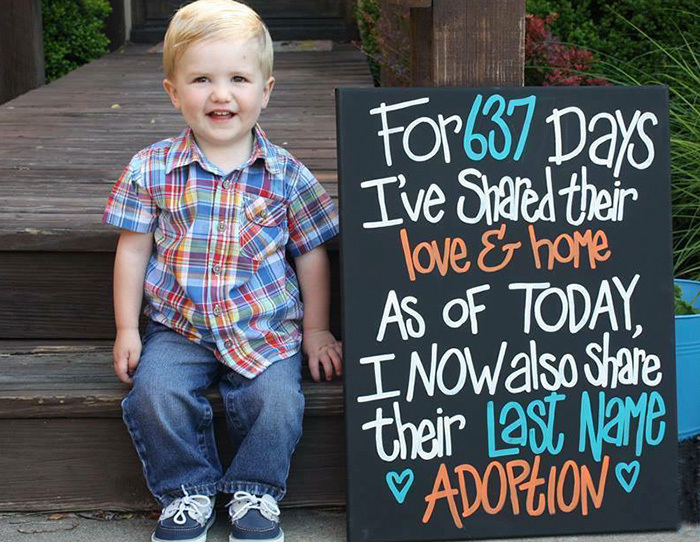 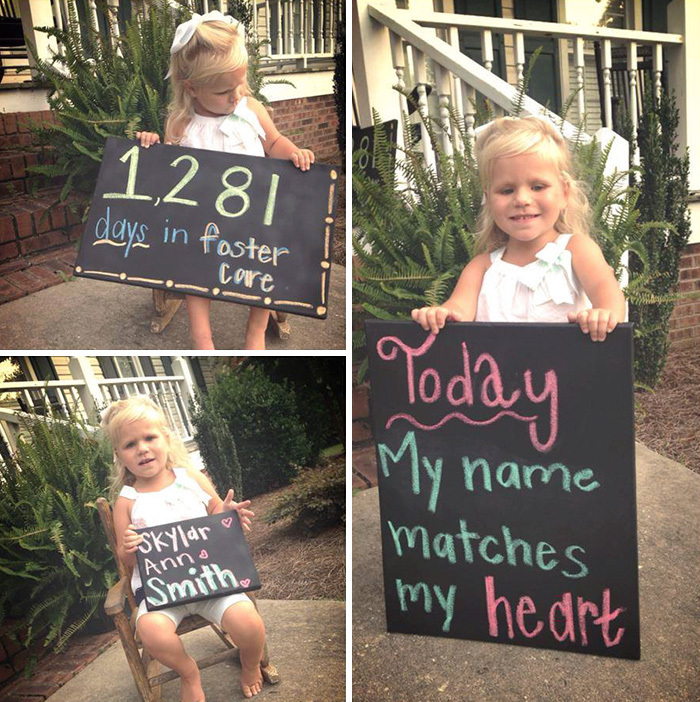 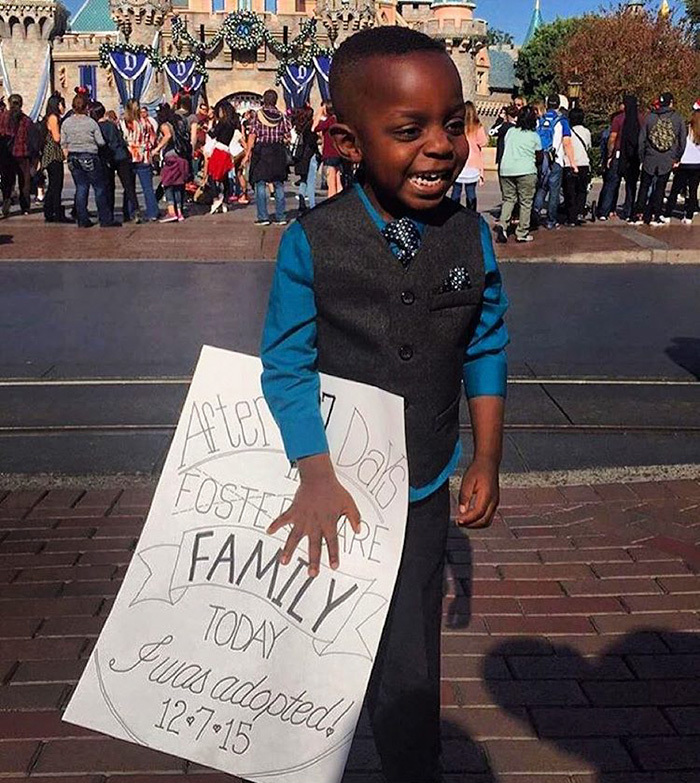 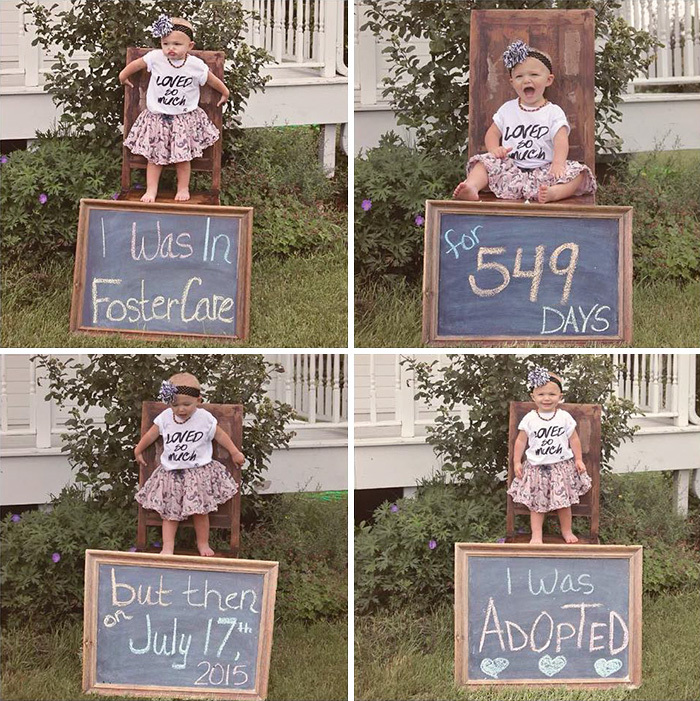 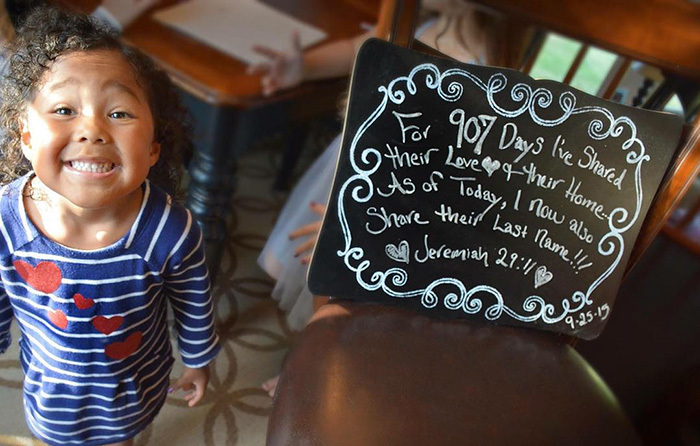 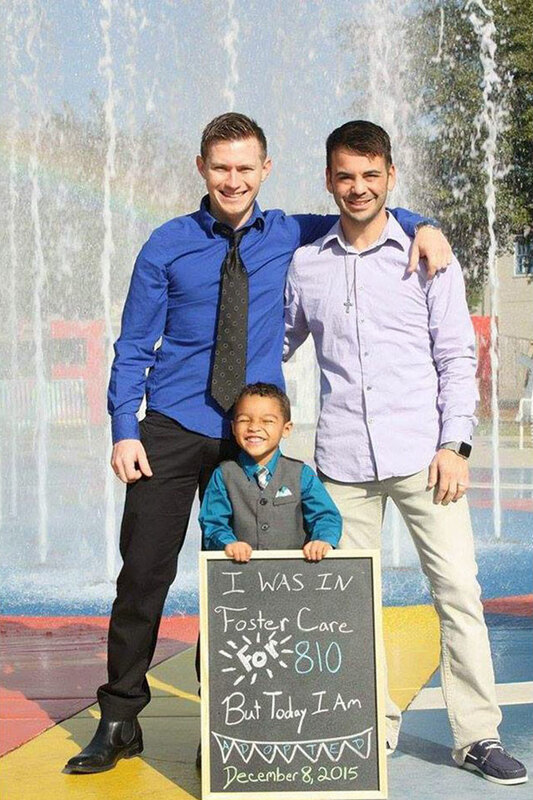 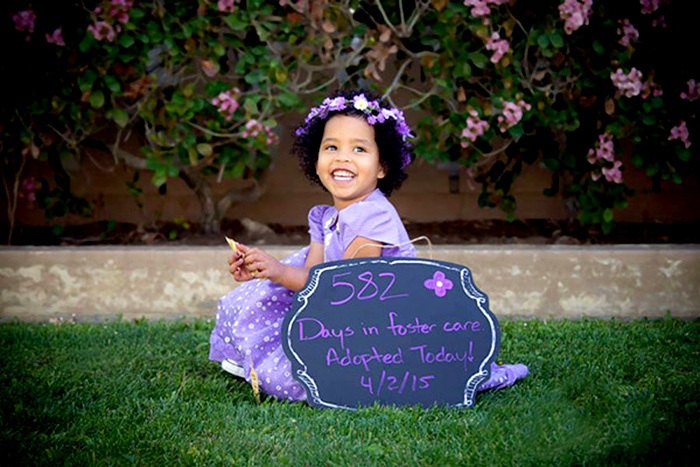 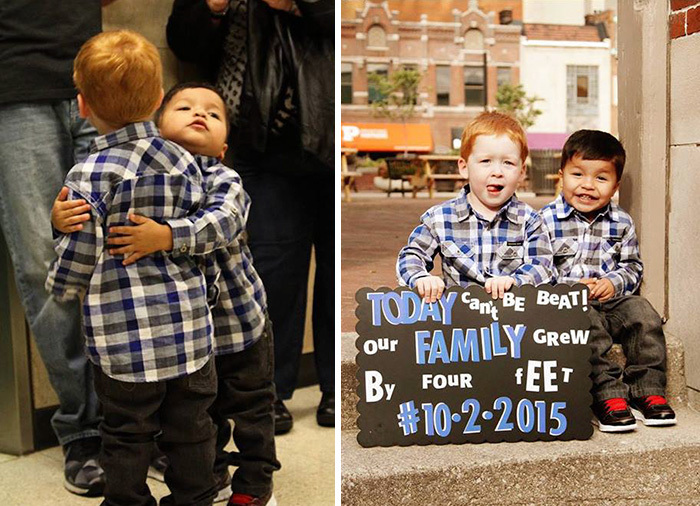 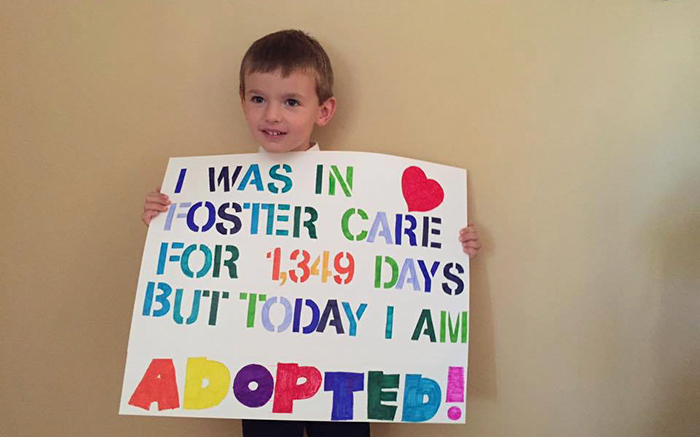 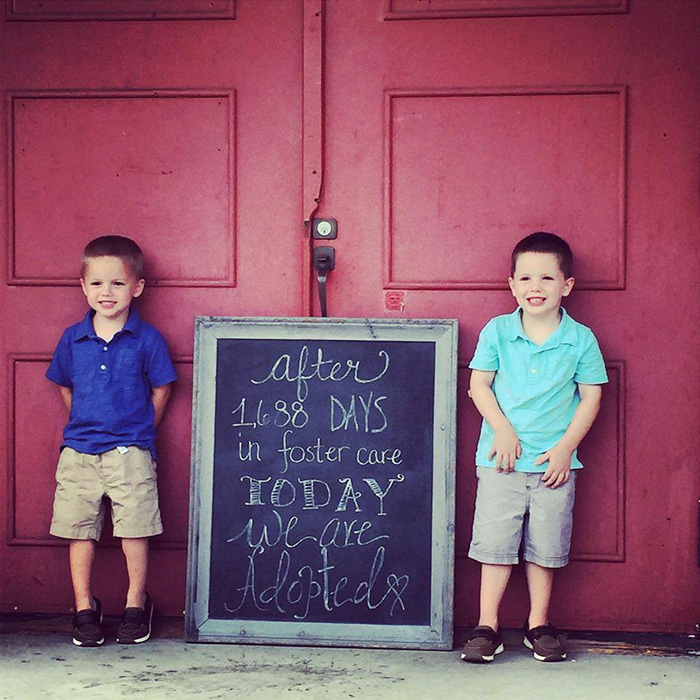 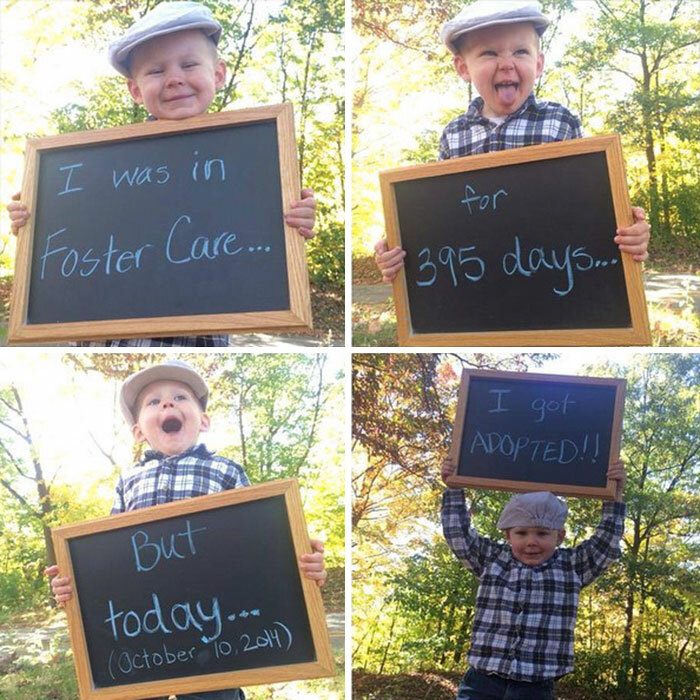 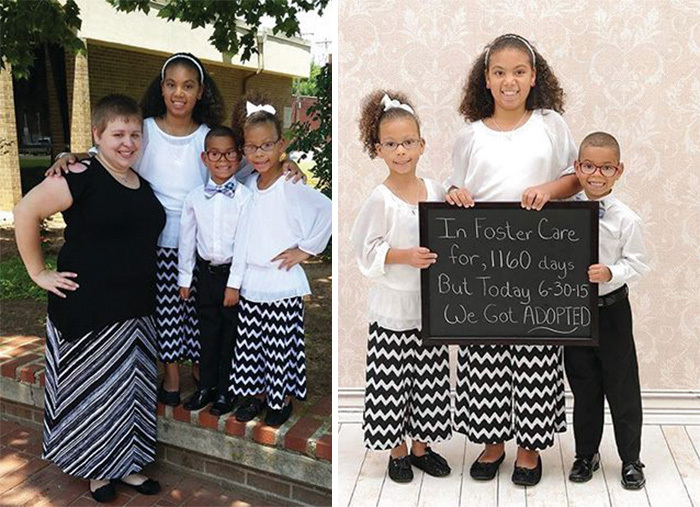 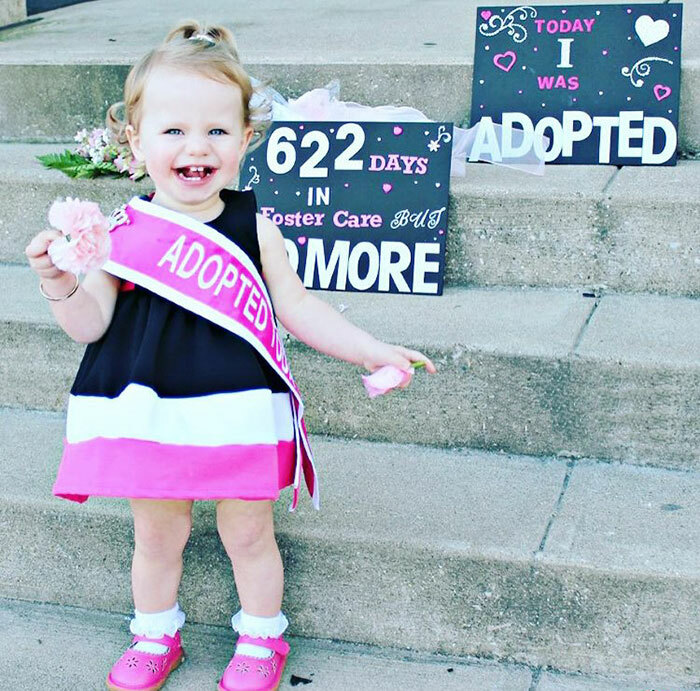 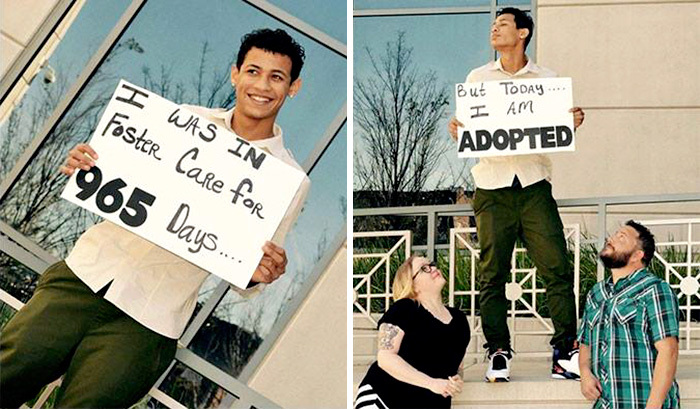 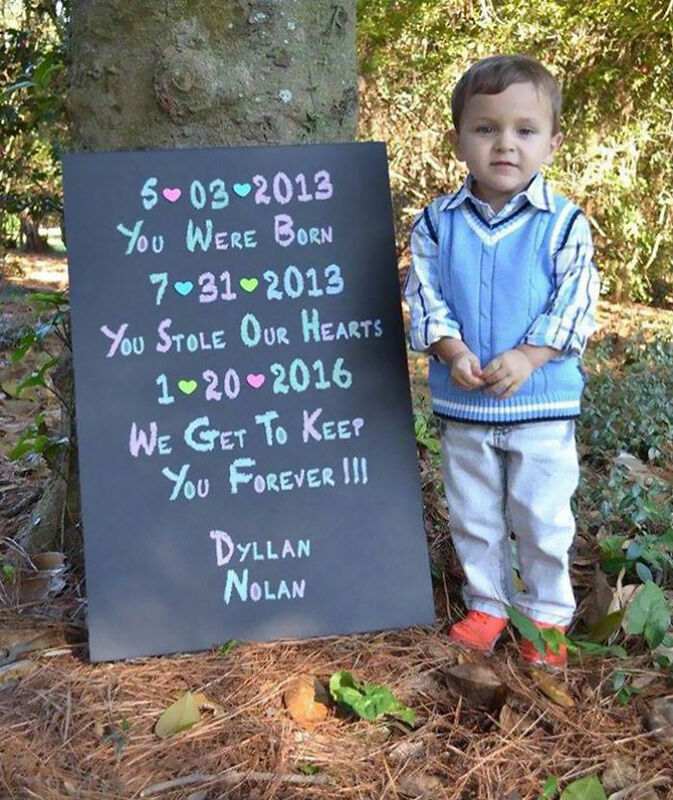 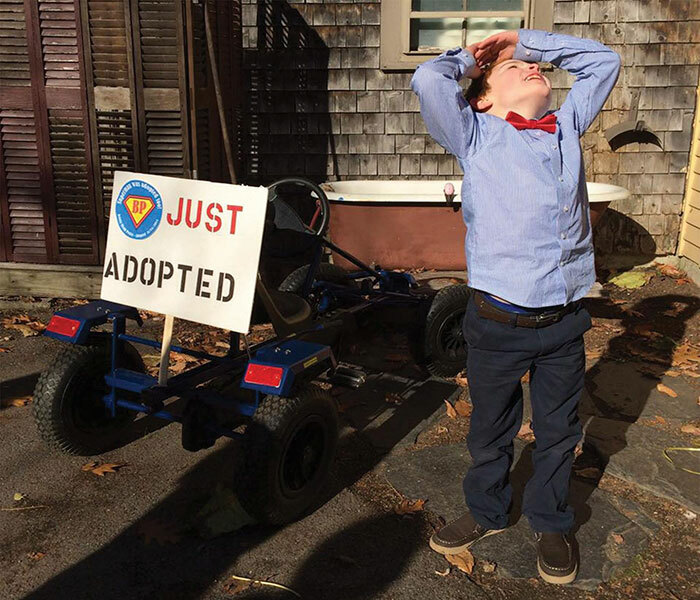 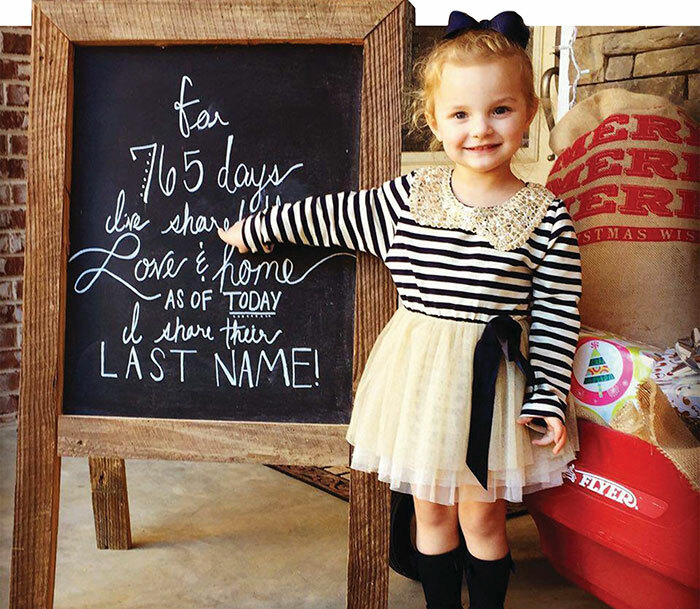 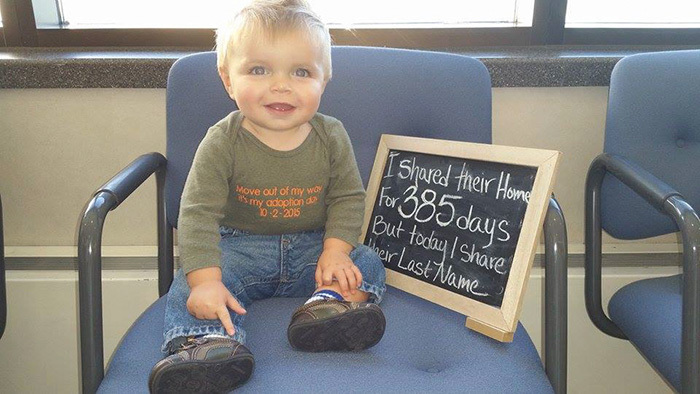 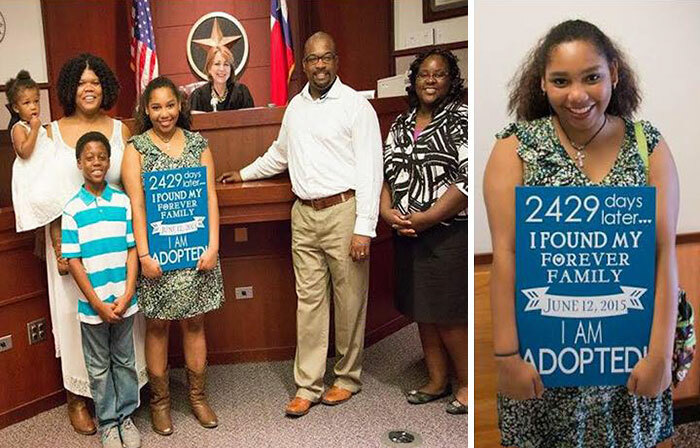 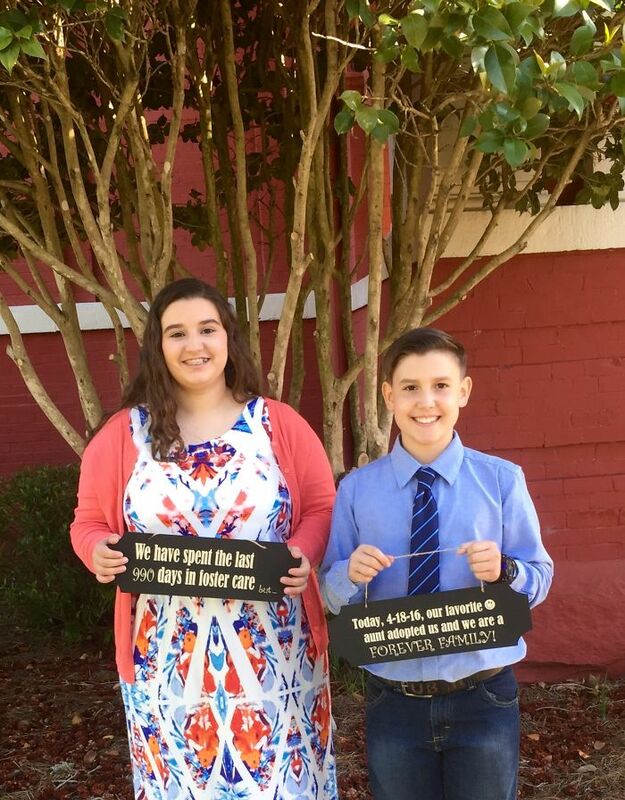 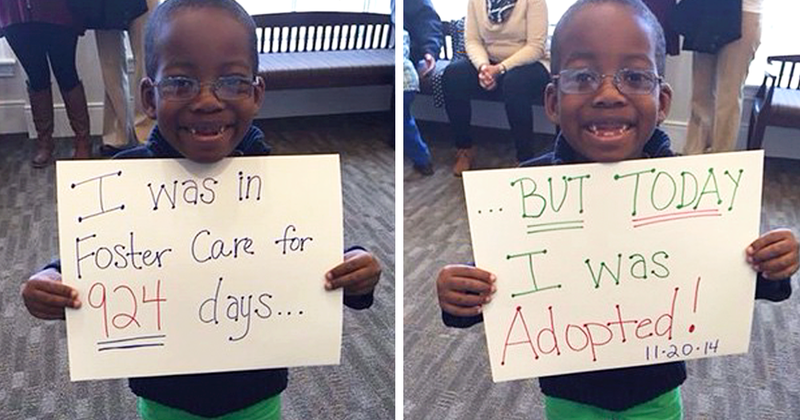 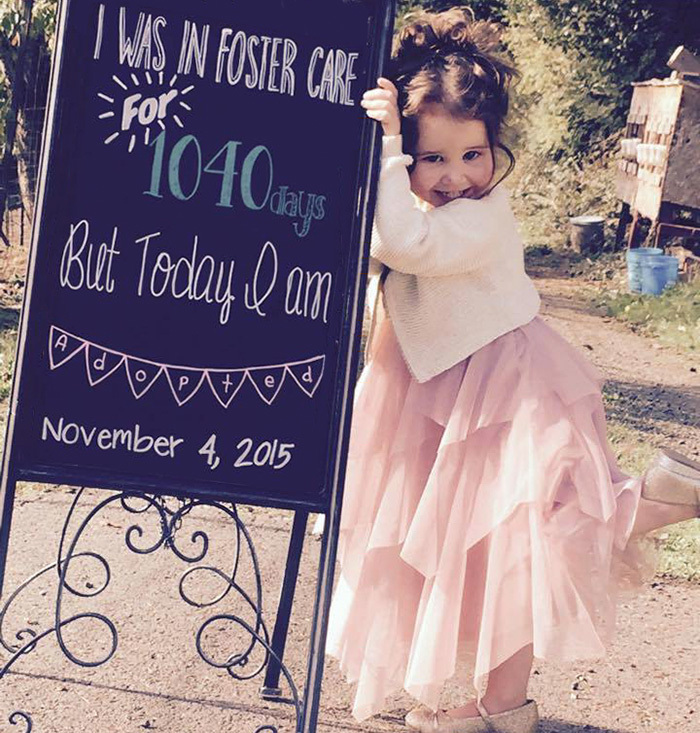 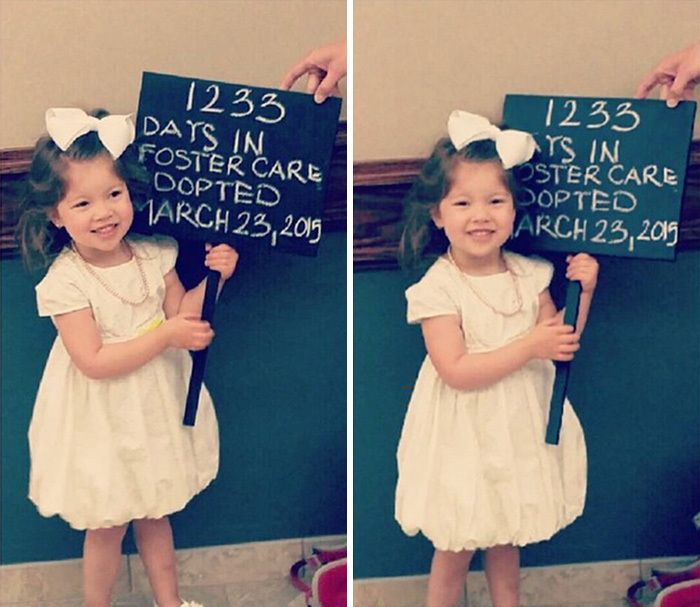 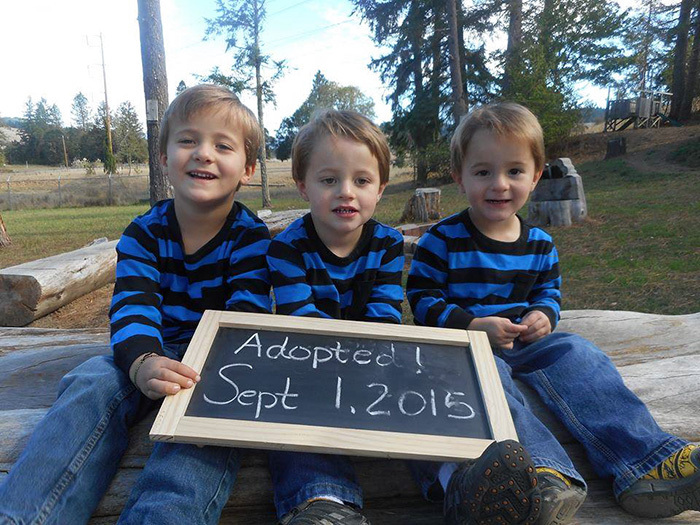 To combat this, TWR brings together volunteers to help kids in foster care and to encourage families to adopt; two years ago, they started to post pictures of newly adopted kids to Facebook and Instagram. 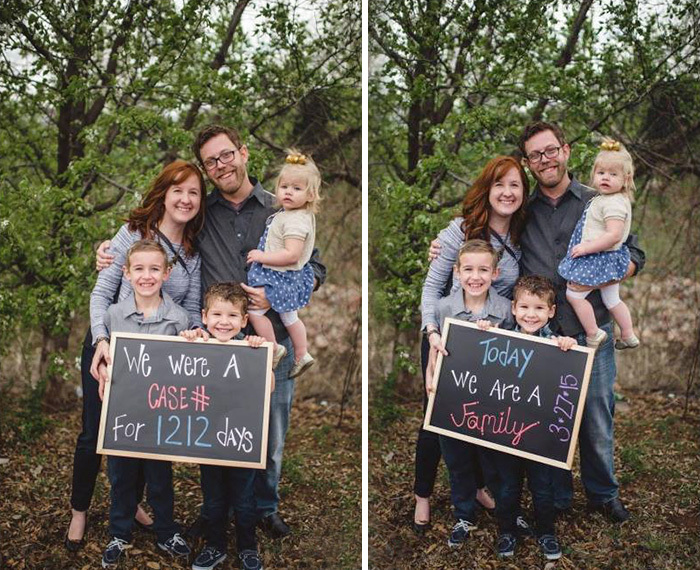 The response was tremendous. 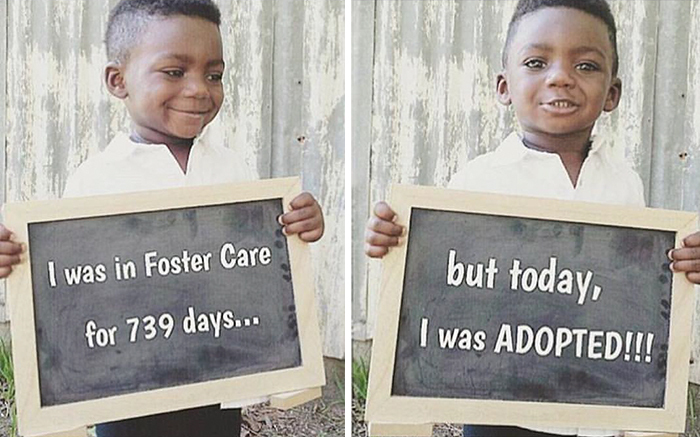 "We've had thousands of people reach out to us and either say they are considering being a foster parent or adopting because of the photos," TWR told Bored Panda. 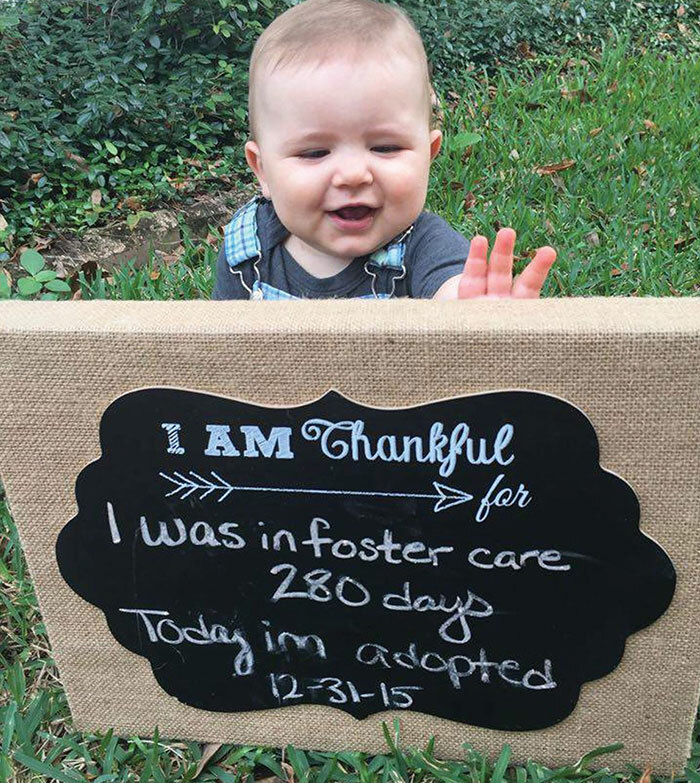 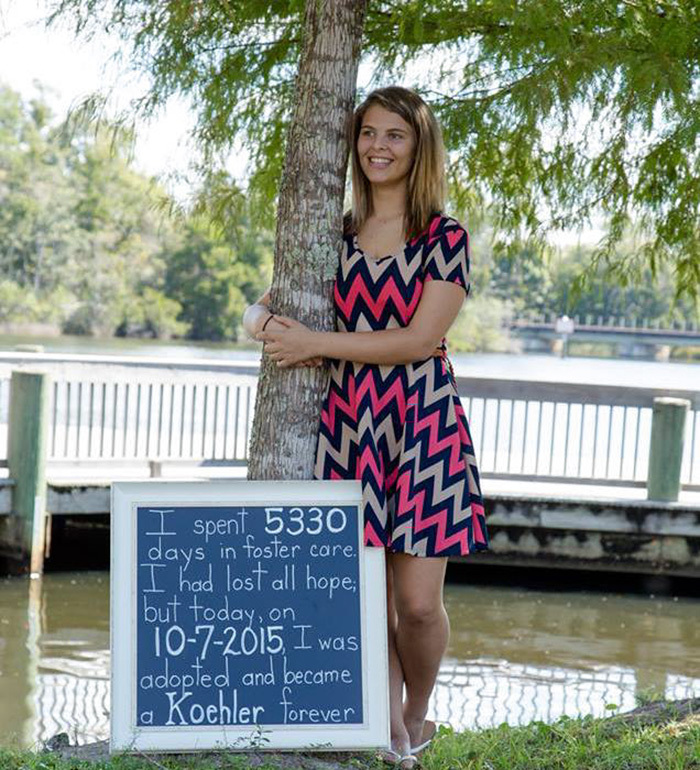 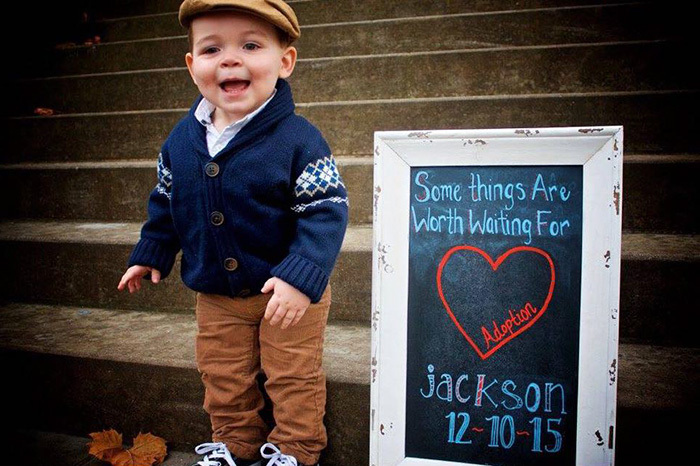 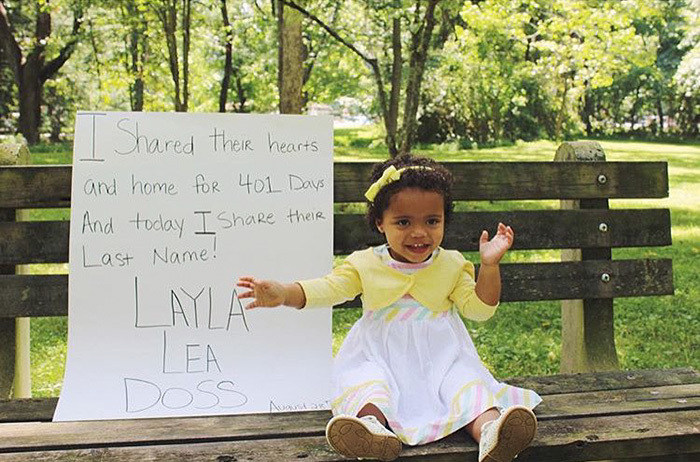 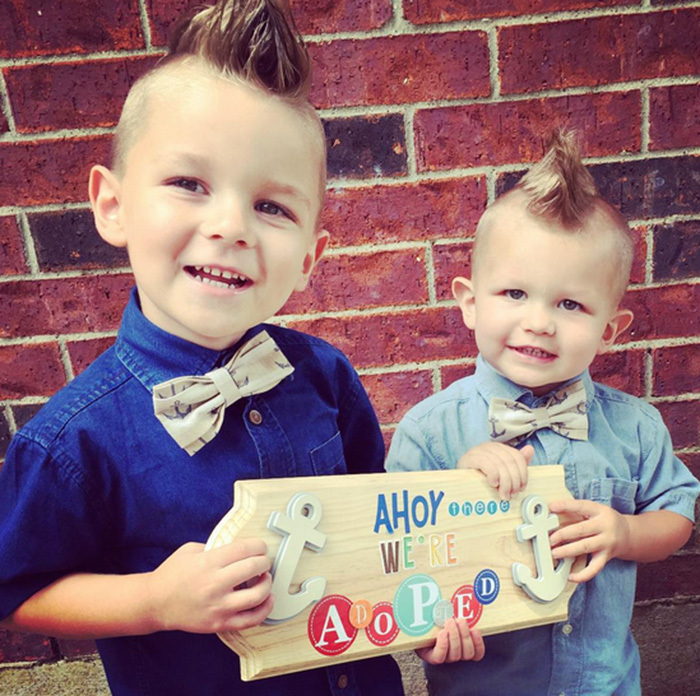 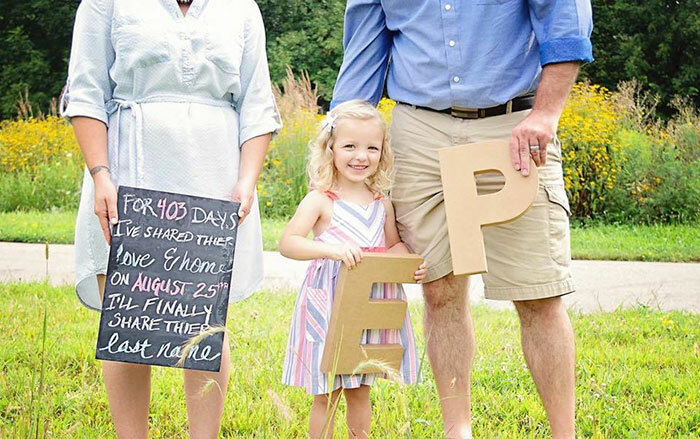 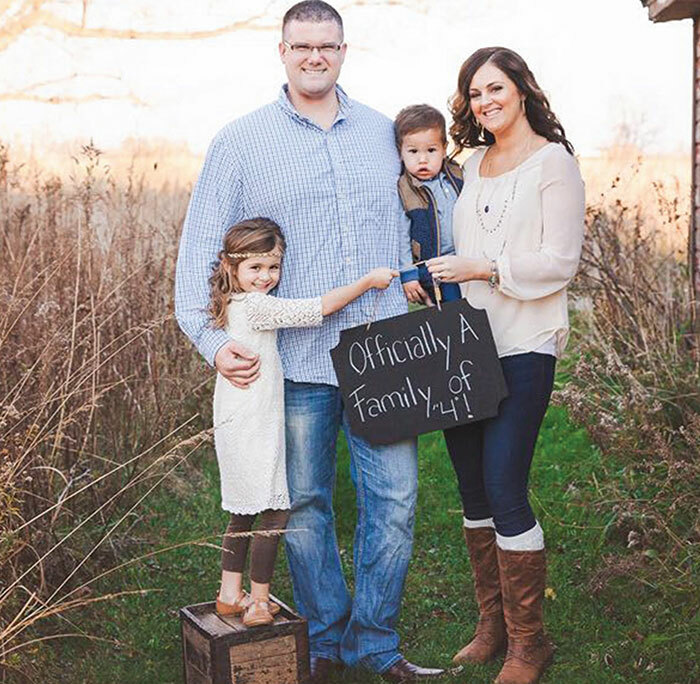 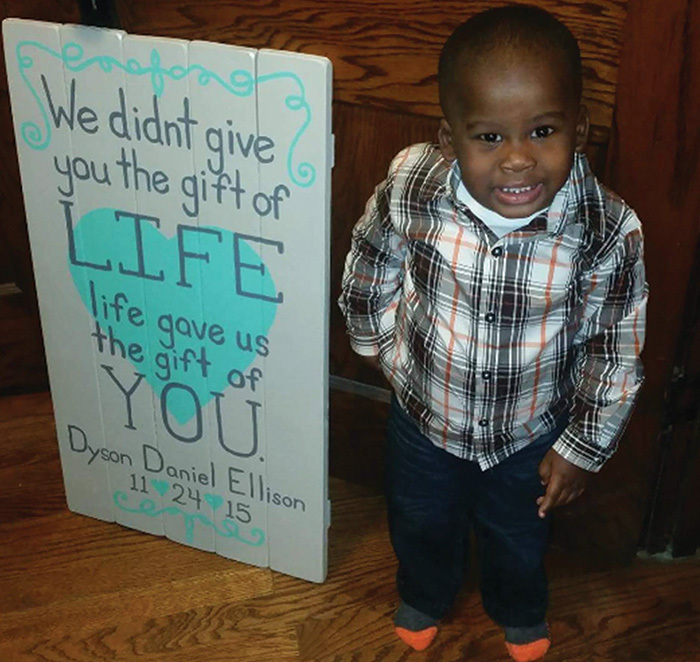 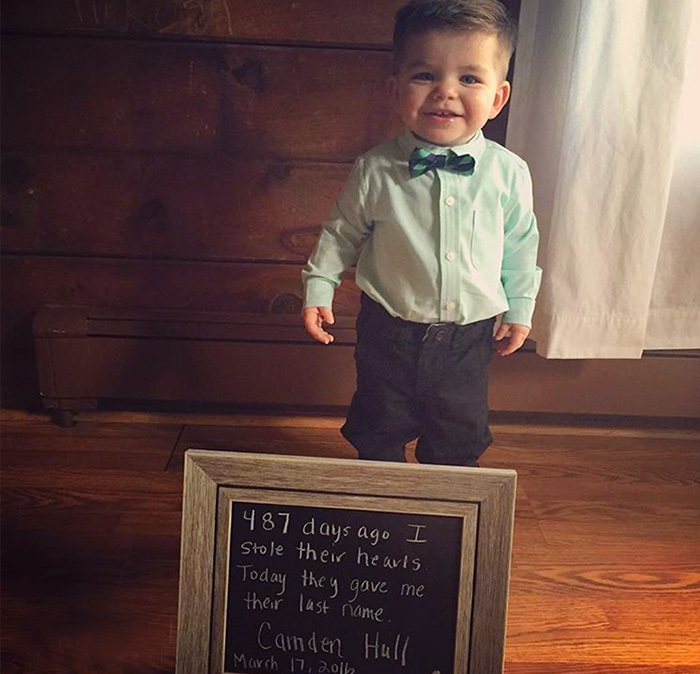 "Every day we have people reaching out to us wanting to learn more about the adoption process or what they can do to help. 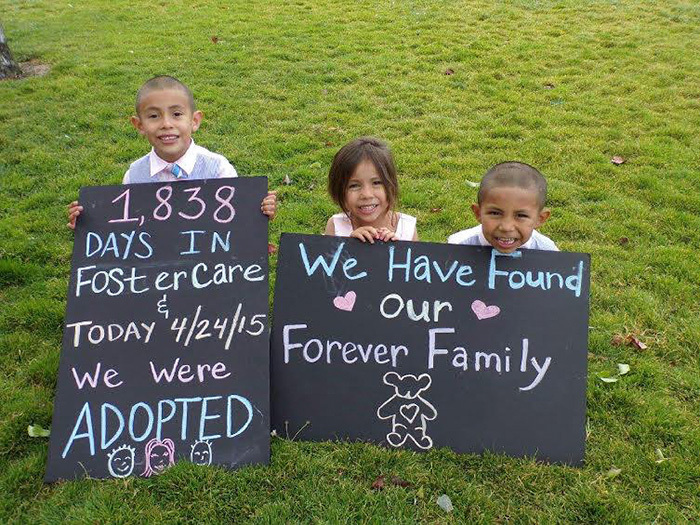 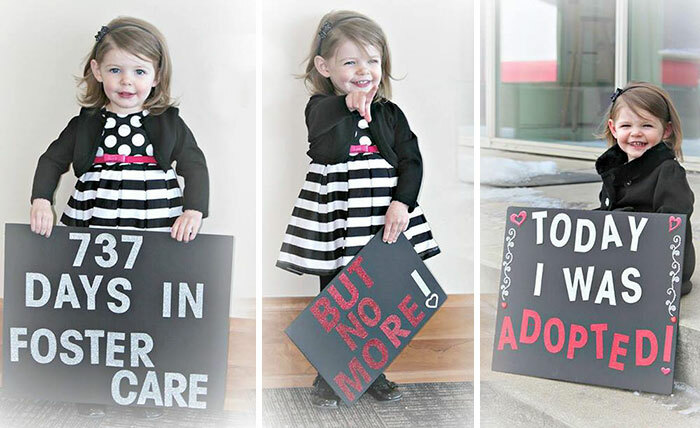 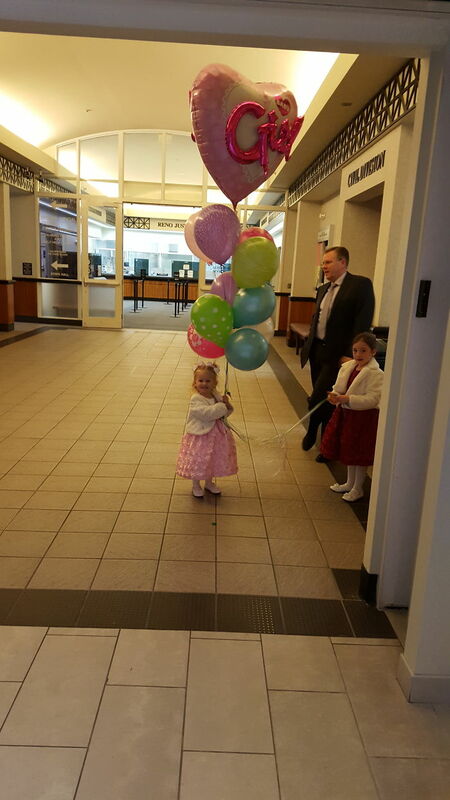 We even inspired thousands of professional photographers who wanted to donate their services to families adopting. 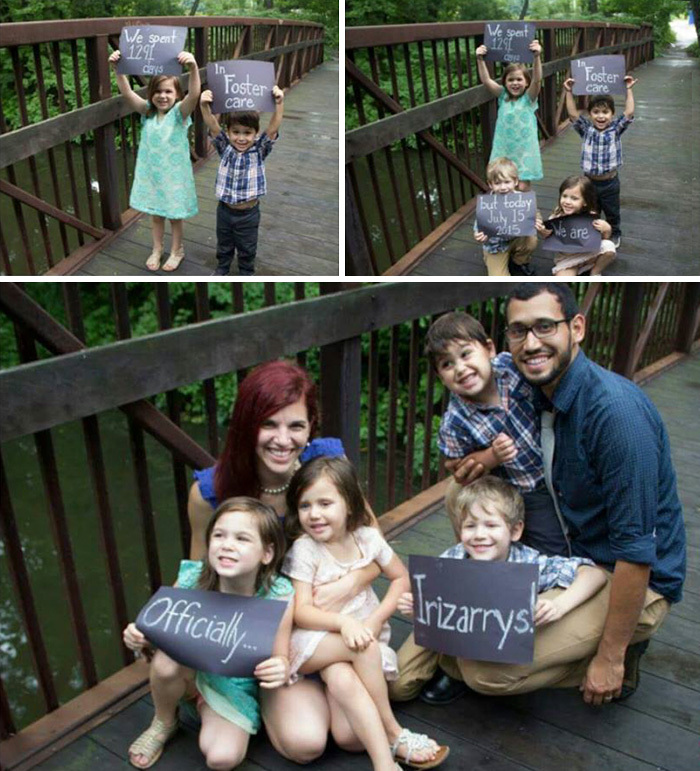 With an overwhelming amount of inquiries we posted an application for any interested photographers and in the first day we had over 5000 professionals sign up." 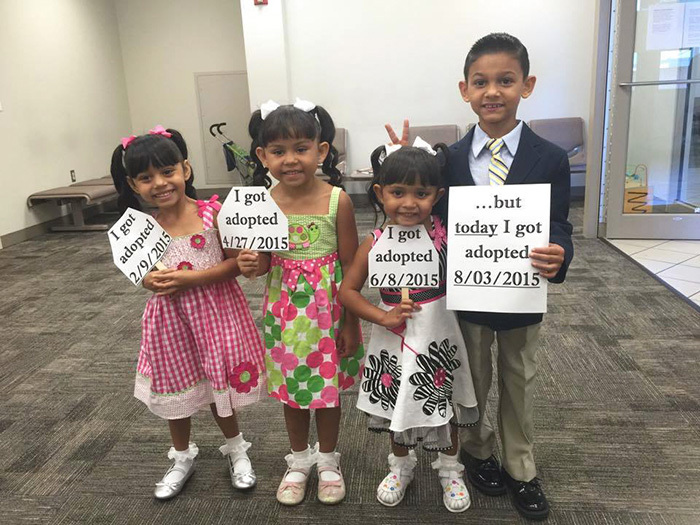 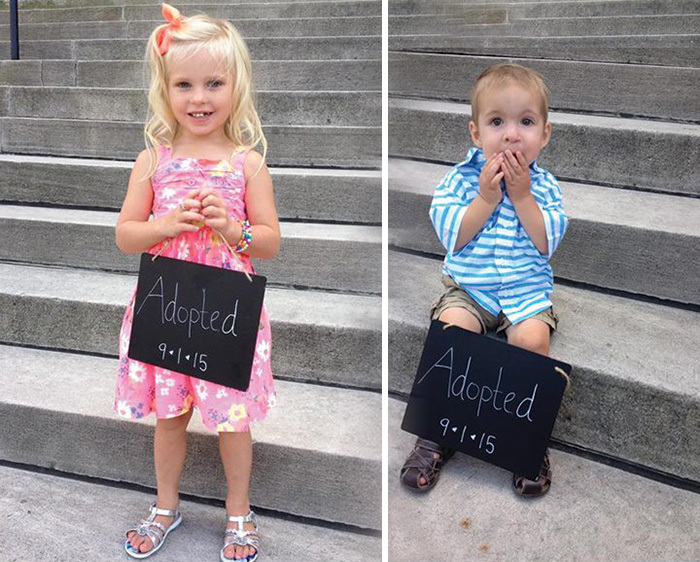 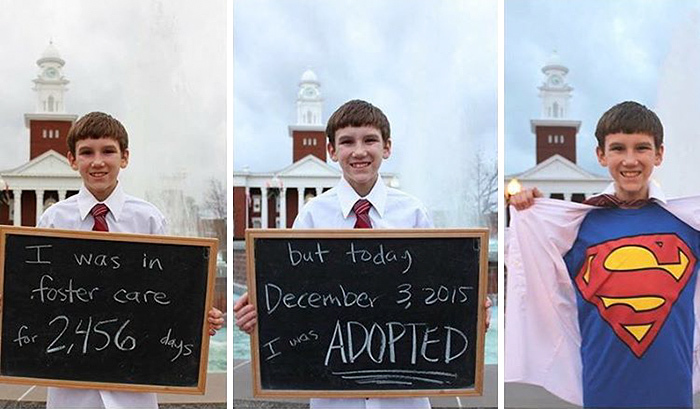 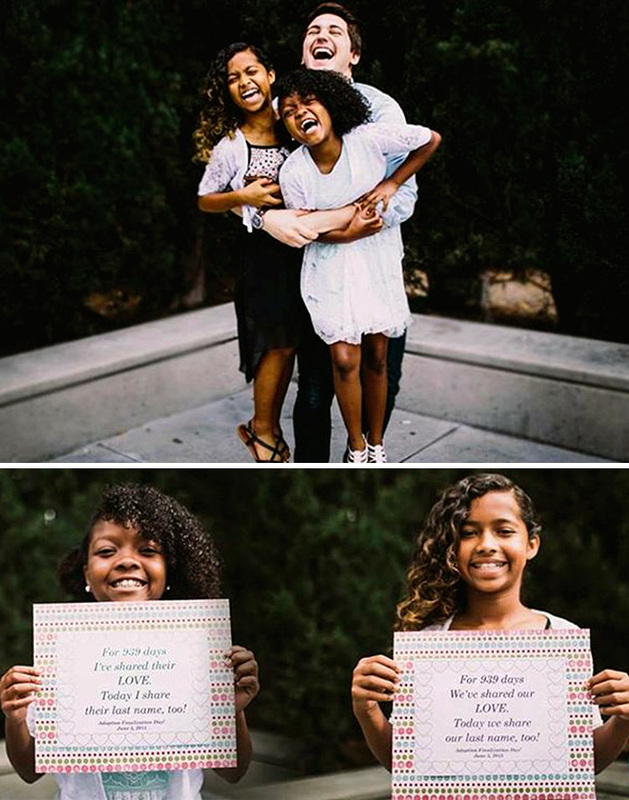 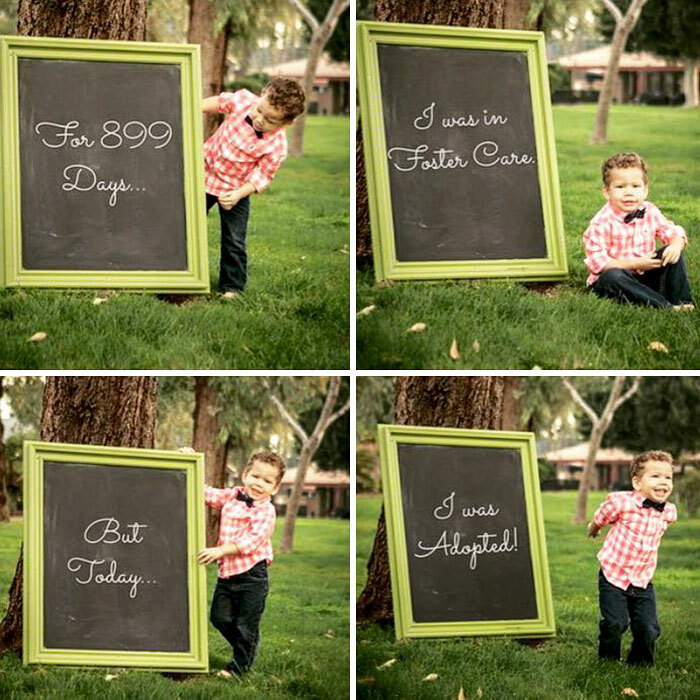 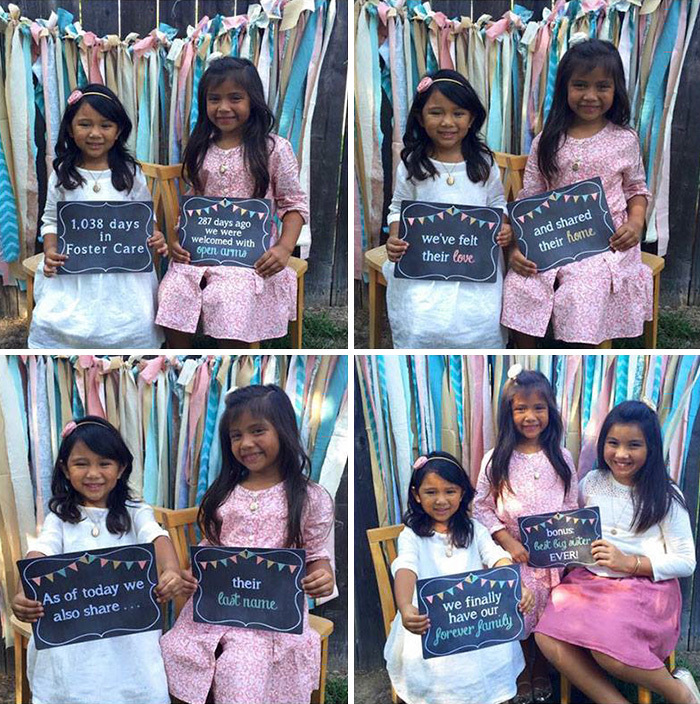 See some of their happy photos below, or if you have a happy photo with your adoptive family, feel free to share it below!